In some cases, customers are right to worry. Starbucks is making some massive changes to its rewards program, sending coffee lovers into a frenzy. On Tuesday, the coffee giant is rolling out its new rewards program. The new system changes how many stars customers will have to earn to get free food and beverage rewards. Starbucks is famous for its rewards program, which is seen as one of the best in the restaurant business. In January, the company reported that its rewards program had 16.3 million active members in the US, an increase of 14% year-over-year. 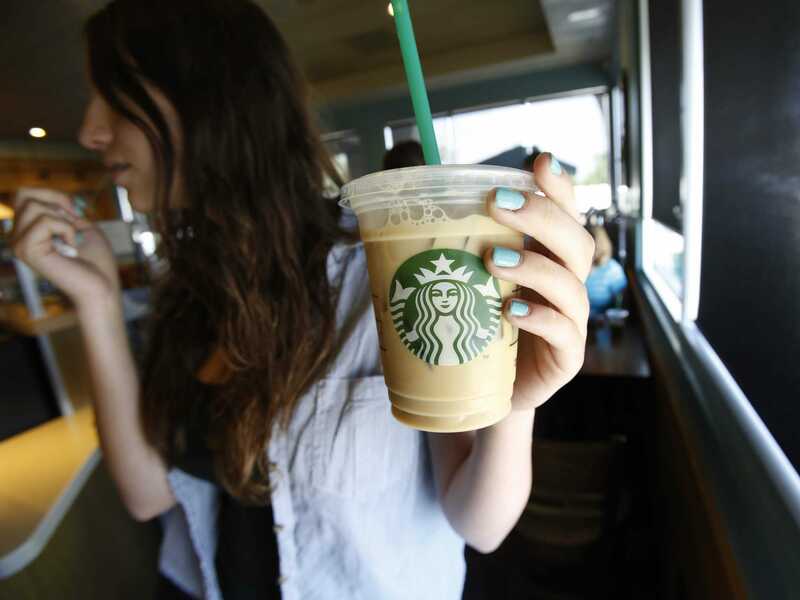 With such a massive customer base, tweaking Starbucks Rewards can be a risky game. And, customers are already worried that they could be ripped off under the new system as Starbucks works to win over more casual coffee drinkers. Here are the biggest reasons why people are freaking out. Many people are freaking out about the disappearance of their stars, which Starbucks Rewards members can cash in for food, drinks, and other rewards. Previously, customers became “green” members when they first signed up for the loyalty program.